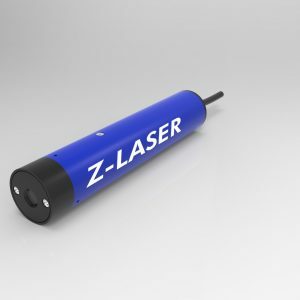 Z-Laser lasers for the metal, steel and aluminum industries. 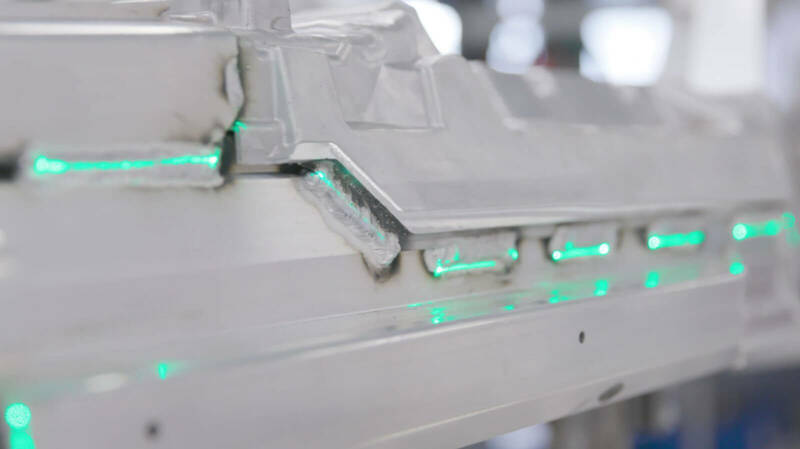 In the metalworking industry, lasers are a valuable and versatile tool for accelerating your workflow. You can easily project precise positioning lines for a visual target / actual comparison, or display the optimal alignment of workpieces for saws, brakes or rollers. Lasers are also ideal for measuring geometry in 2D and 3D in conjunction with industrial cameras and machine vision lasers. Speak to our knowledgeable sales team about your application, we have the right lasers for the metal, steel and aluminum industries. 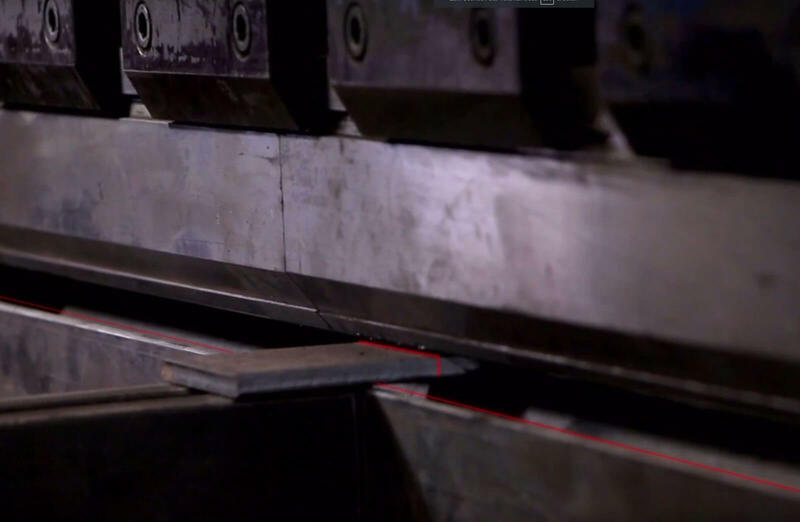 In the case of long steel plates, even minimal corrections to positioning are complex, so precise positioning the first time around is important. Often metals have to be tested as so-called slabs in their glowing state. 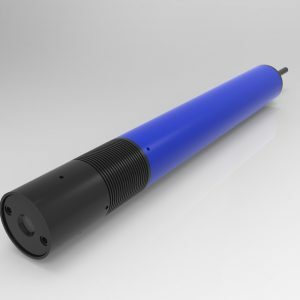 Tactile measuring methods are not an option because of high temperatures and possible damage to the products as well as the measuring instruments. 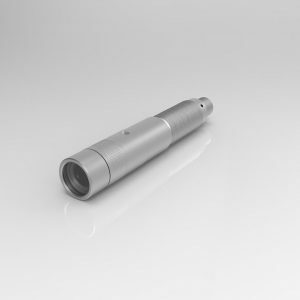 Therefore, optical measuring systems based on laser triangulation are ideally suited to this process. 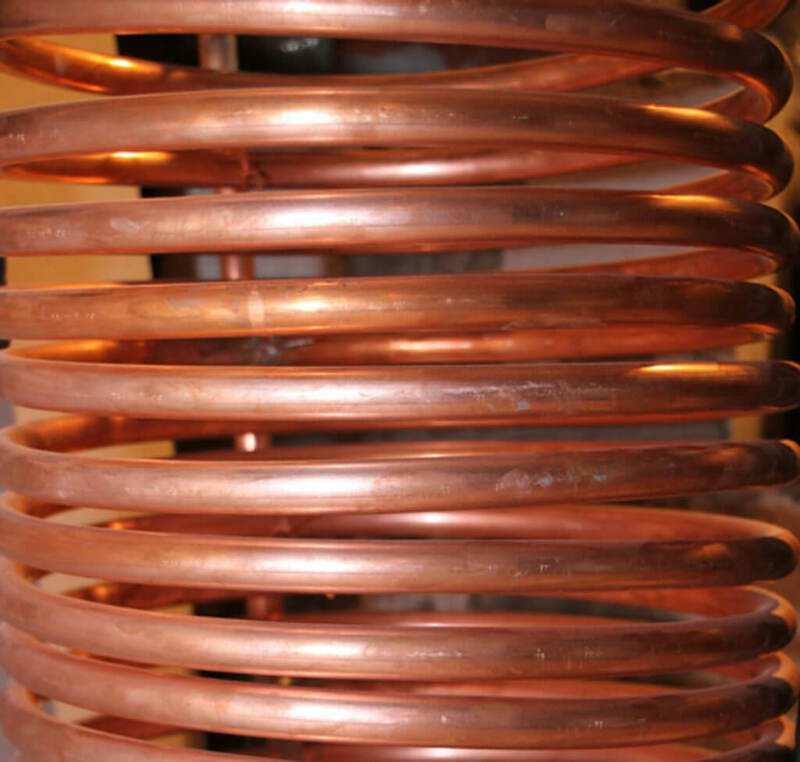 With a line laser and an industrial camera, you can measure the actual bend radius of pipes and compare them to the nominal radius. Flexible application to different pipe radii, thicknesses, materials, etc. A laser line is continuously projected onto the cutting edge of the saw so the production engineer can align the workpiece with precision. Dimensional inspection of screws, nuts, etc. When manufacturing screws and nuts, compliance with requirements and thread tolerances is essential. 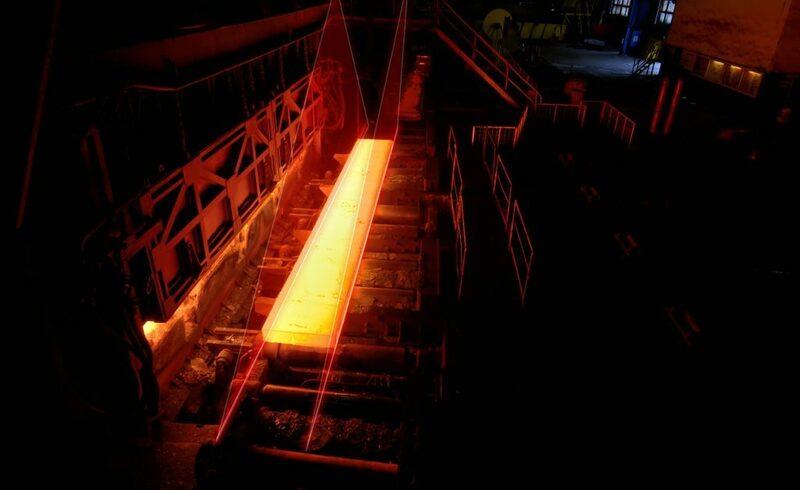 Optical measuring systems based on 3D laser triangulation are particularly suitable for this fulfilling this purpose. When cutting metal sheets manually, the laser projects the cutting line onto the sheet. This means the production worker can follow the laser line precisely with their shearing machine. 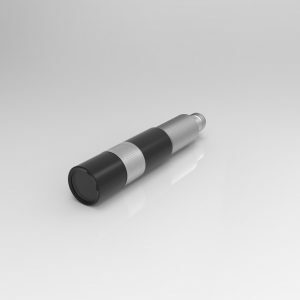 Inaccurate and overly complex marking or labeling is no longer required. 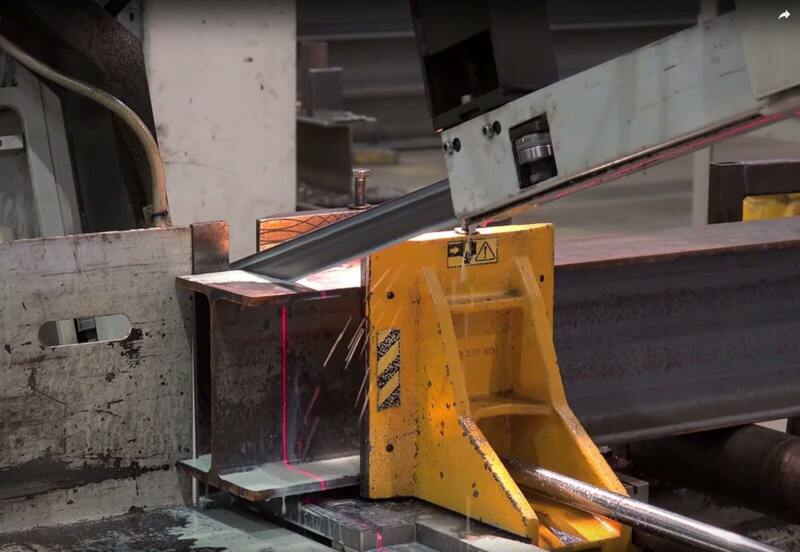 Production staff can quickly and accurately align sheet metal on a laser line over which the sheet metal is bent. 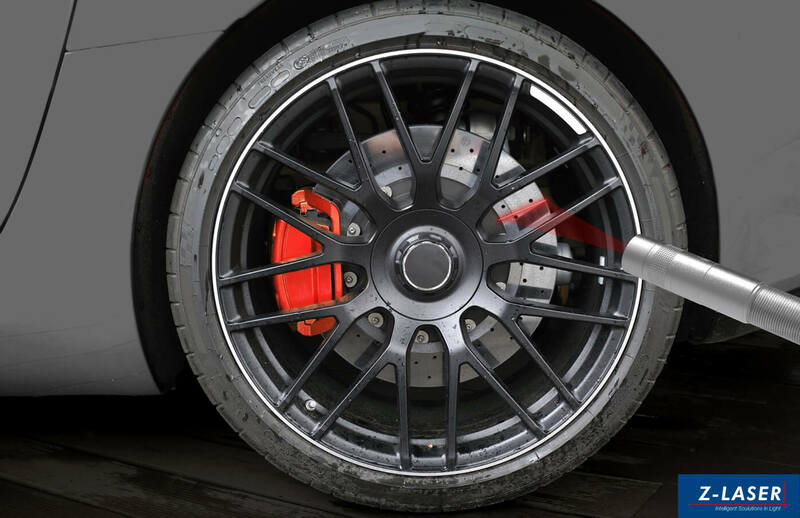 Upon installation in a vehicle, the thickness of brake discs can be measured with a laser, a camera system and machine vision. 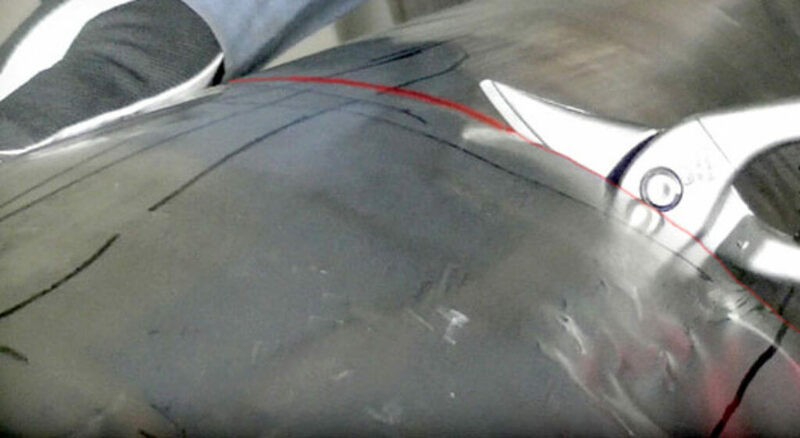 Before and after the press shop phase–in the automotive industry as well as in many other metal and sheet metal processing applications, inspection systems check the metal surfaces for proper shape, inconsistencies, or any damage before they are polished, primed, or anodized. 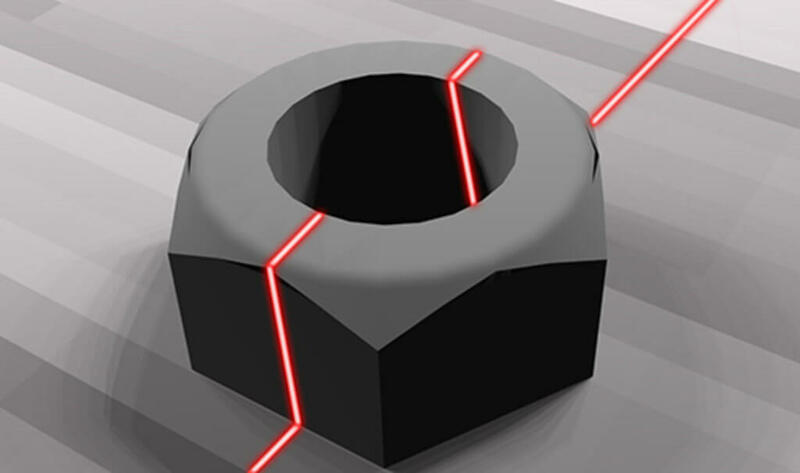 In these cases, optical inspection methods that utilize the structured light from lasers are particularly suitable.